We aim to provide training on an individual basis tailored to your specific needs. The timing is to suit your schedule and level of expertise. 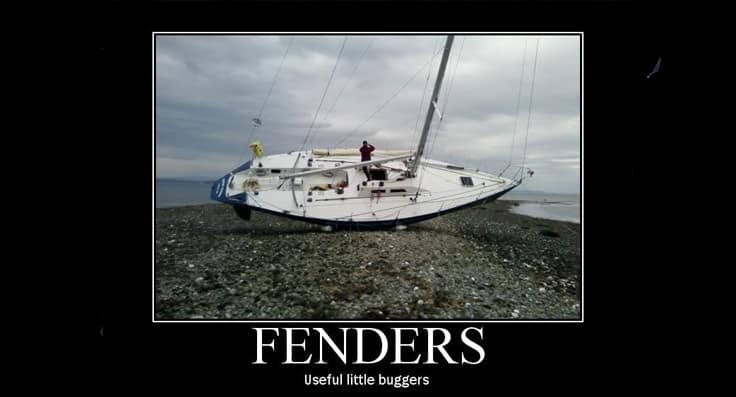 We can also provide custom training packages for any aspect of sailing or power boating that you have. 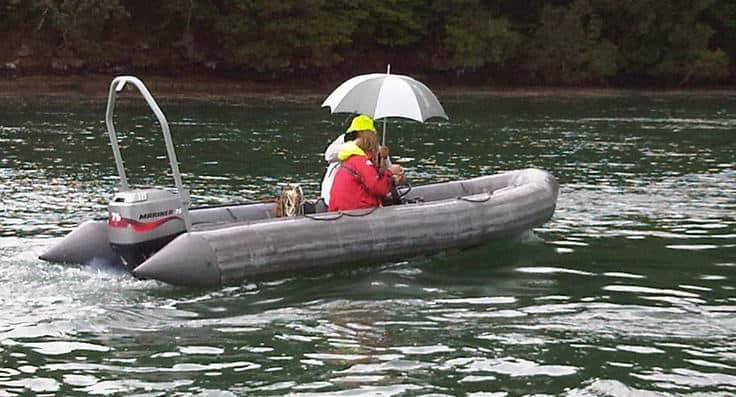 For example, how to prepare passage plans for your own local area, how to deal with berthing problems for your new boat, help delivering your boat to a new area or any other advice that you might require, just ask. We specialise in 1 to 1 training, or, if your crew wishes to join in we can increase the numbers to 2 or 3 or larger depending on the training required and your needs. 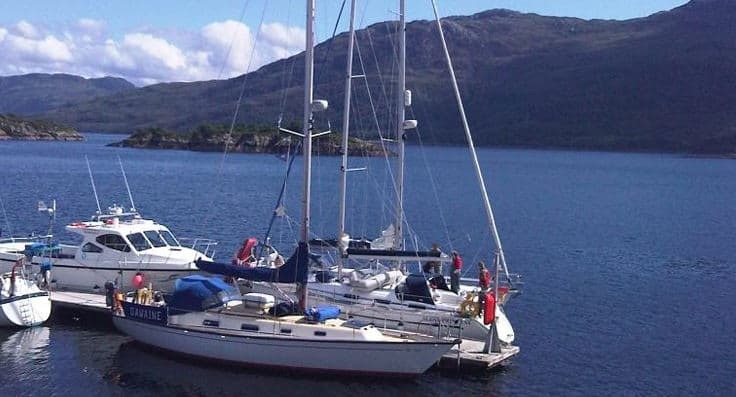 Our Instructors are all qualified teachers, active RYA Yachtmasters (Power and Sail) or above with many years of experience in a variety of conditions and boats throughout the UK.